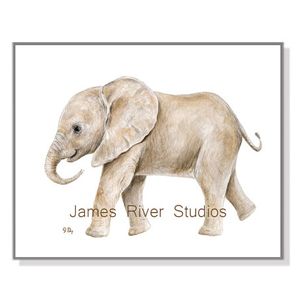 I fell in love with these watercolor animal art prints by James River Studios a while back. 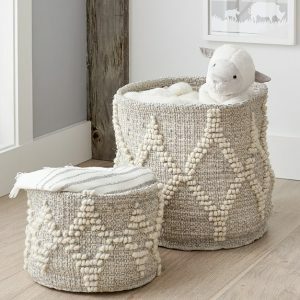 At the time I discovered them, we weren’t pregnant, therefore, I couldn’t justify buying them for the nursery. 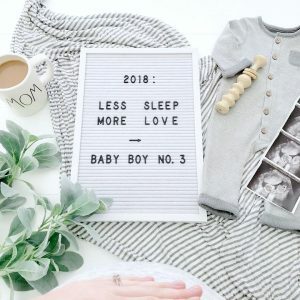 When I found out we were pregnant again, I knew I just had to have them! 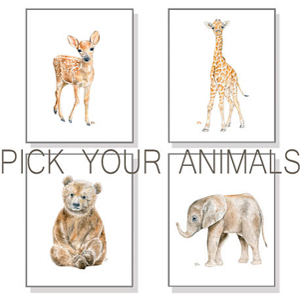 These adorable prints will be hung as a trio over the crib. 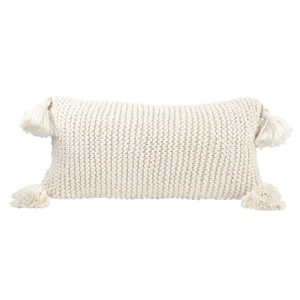 I have also had a serious crush on some of the Magnolia Homes throw pillows! 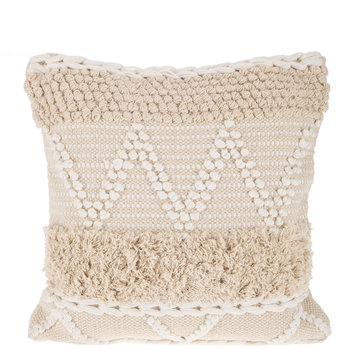 Joanna has curated a gorgeous collection with so many great neutral woven pillows! 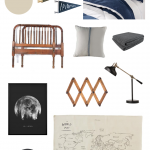 However, I just couldn’t bring myself to spend that kind of money on a pillow. 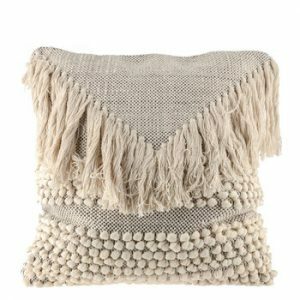 That is until the other day, when I happened across this Woven Fringe Pillow Cover from Hobby Lobby. 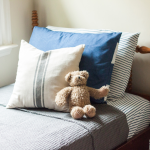 It is the perfect low-budget substitute for the Magnolia Home pillows I have been drooling over! 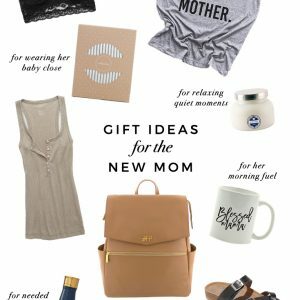 The best part is, it’s under $20! 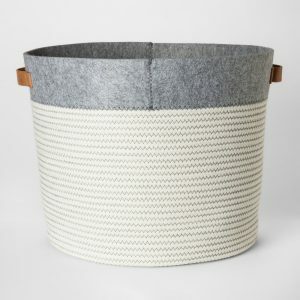 I am also loving these Woven Wool Storage Bins from Pottery Barn Kids! 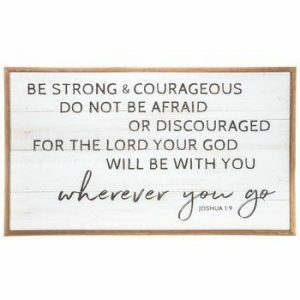 They go so perfectly with the Hobby Lobby pillow cover. 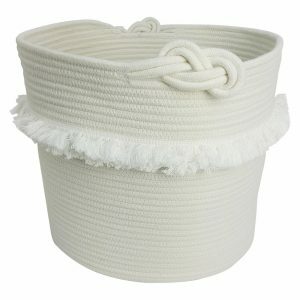 It’s a match made in textured wool heaven! 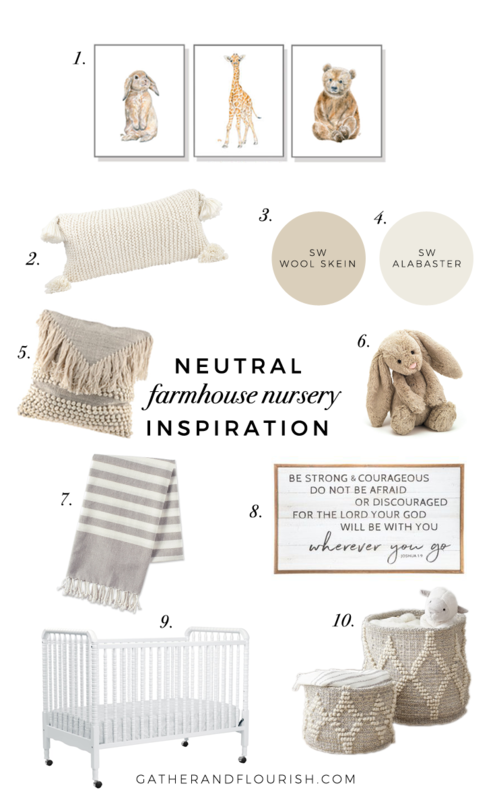 I cannot wait to begin transforming the nursery using this neutral farmhouse nursery inspiration! 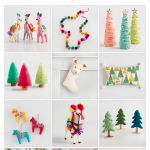 Soon, I will share our a few of the DIY projects we have already been doing! 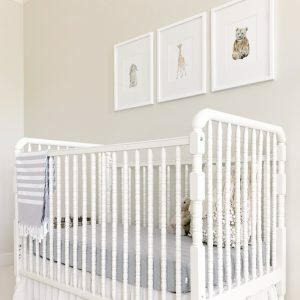 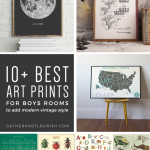 What is your favorite place to shop for nursery decor?